Smartphones simplify transportation and daily activities. 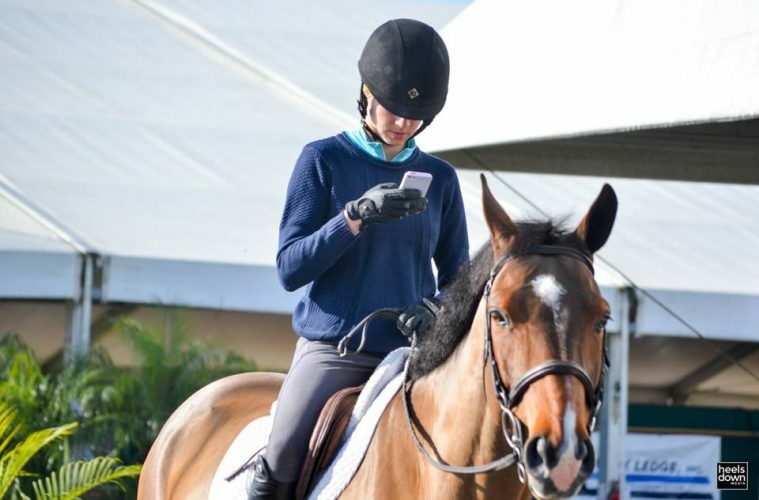 A simple call or text message can connect horses with rides and update someone in the barn area as to what is taking place in an arena. 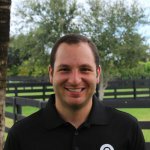 Social media took it one step further, allowing exhibitors and trainers to instantaneously share results or leverage the power of their network for ride sharing. Apps make it even easier to juggle endless tasks. When apps first appeared, the tagline “there’s an app for that,” was used to encourage downloads and use. Now apps are an integral part of everyday life. Here we highlight the top apps that help horse owners get information on everything from selling a horse to arranging transportation and even getting to your class at a show on time. Sales Paddock is the fastest growing way to buy and sell horses. By connecting buyers and sellers by location or at horse shows, they make the sale process more targeted and organized. Buyers and Sellers can chat directly through the app to connect on a horse. 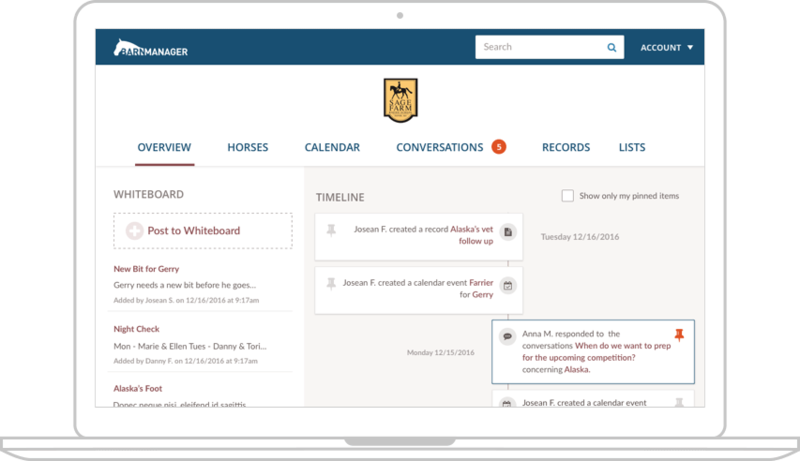 BarnManager is a cloud-based platform for barn managers and owners to manage their horses, employees, clients, and businesses offering tools that a horse owner needs to improve communication, record keeping, logistics, and more. FEI Clean Sport is a mobile app that help you identify prohibited substances under FEI regulations. Information such as a substance definition, common usage, and common trade names are available. 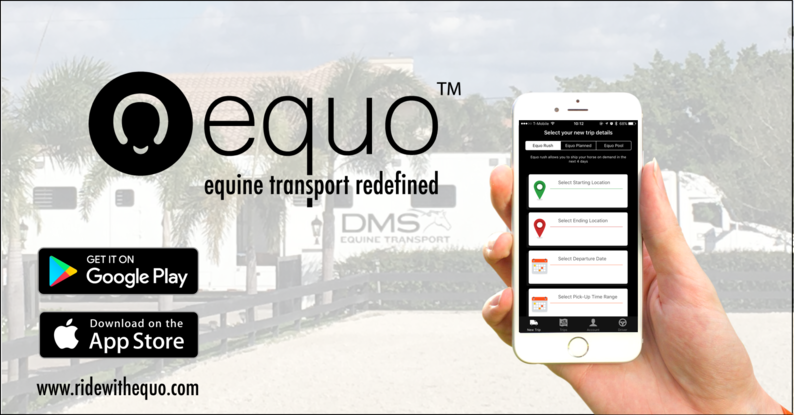 Equo is a mobile app that connects horse owners, trainers, and riders with their private shipper that best fits their needs at the touch of a button all around the USA and Canada. It's like a perfect mix between Uber and Expedia for horse shipping.